In this episode, we talk woodworking workbenches! From Roubo to Nicholson and everywhere in between, we get into the nitty gritty of what we want and don't want in a workbench. Johnny: Dust collection! John C. Campbell. Vinyl record door. James: Dresser, and carving everything in sight! Johnny: Roubo, Scandinavian, Nicholson, Benchcrafted, Lake Erie, Lee Valley Inset Vise, Chris Schwarz books. So I just saw a video on Zach's channel when he built his workbench. It's a design that looks cool and seem rather doable, also for a beginner like me. (Can't remember the design name though). 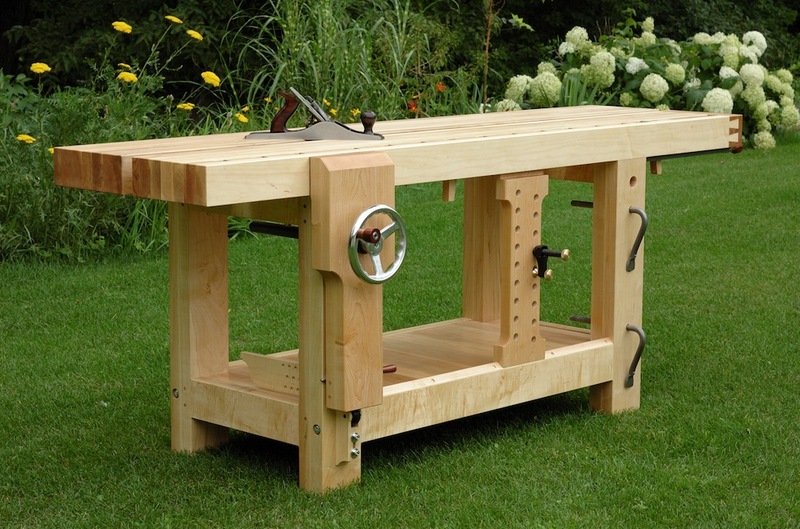 I am considering building that one or a roubo style and I would like to hear Zach's own opinions/experiences with the bench, things he'd change/add etc., now that it's been in use. My workflow consist entirely of hand tools since I can't afford machines so that's something to keep in mind. Jacob Hladik: Why do woodworkers dislike drilling holes? Because it's the boring part!